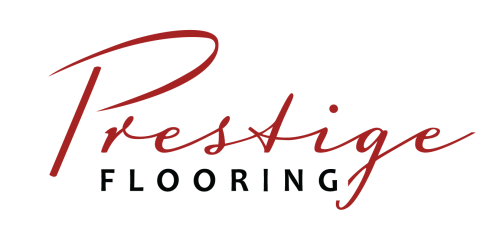 Business Name: Prestige Flooring Inc.
Flooring is our game. We specialize in luxury home and commercial renovations in the Sacramento and Northern California. If you are looking for Hardwood, If you are looking for Luxury Vinyl Flooring, Laminate, or any flooring products, give us a call. We create your dream space and your dream home. Listing Title: Prestige Flooring Inc.